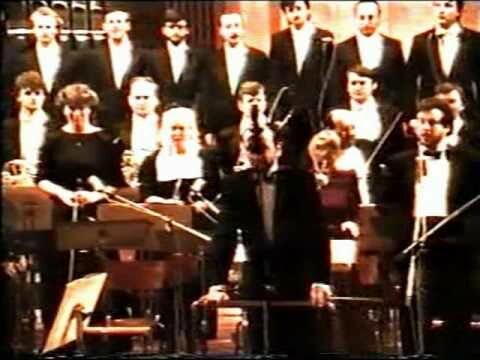 TENOR JOSE CARRERAS SINGS "TUTTO PAREA SORRIDERE...SI, DI CORSARI IL FULMINE!" 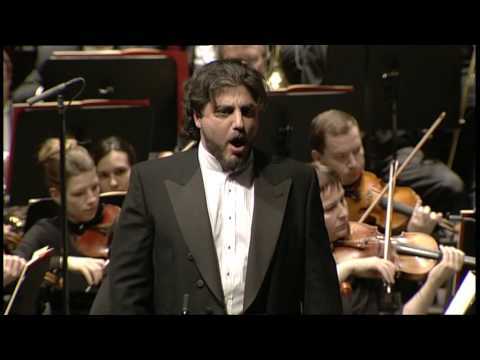 FROM VERDI'S "IL CORSARO". 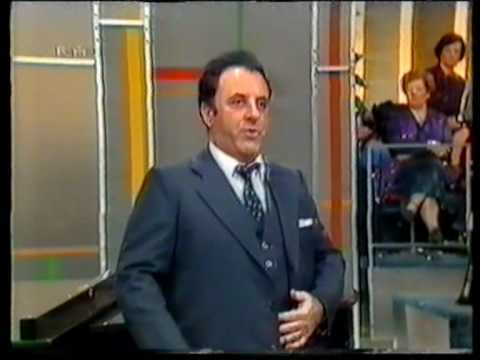 (LAST PART OF THE CLIP IS A TRUNCATED "GRANADA", WHICH I UPLOADED COMPLETE SEPARATELY) THIS IS A TRIBUTE TO THE GREAT JOSE CARRERAS, IN ONE OF HIS BEST PERFORMANCES SHOWING POWERFUL VOICE, STAGE PRESENCE AND A MEZZA VOCE THAT DRIVES THE AUDIENCE CRAZY!!! 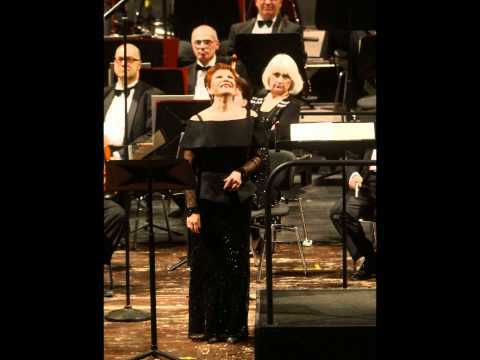 CONCERT IN JAPAN 1984 1)MEYERBEER- L'AFRICANA: "O PARADISO" (NOT UPLOADED,INCOMPLETE IN ORIGINAL VIDEO) 2)CILEA- L'ARLESIANA: "E LA SOLITA STORIA" (LAMENTO DI FEDERICO) 3)VERDI- IL CORSARO: "TUTTO PAREA SORRIDERE.. SI, DI CORSARI IL FULMINE!" 4)BIZET- CARMEN: "LA FLEUR QUE TU M'AVAIS JETEE" 5)GIORDANO- ANDREA CHENIER: "COLPITO QUI M'AVETE!" 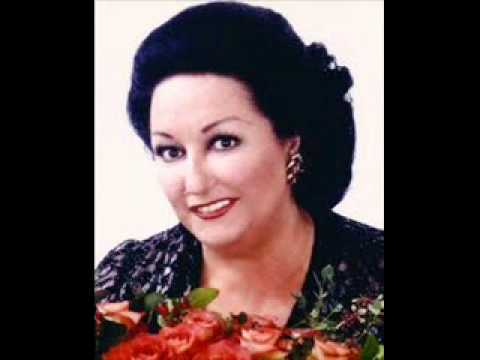 (IMPROVVISO) 6)PUCCINI- TOSCA: "E LUCEVAN LE STELLE" 7)PUCCINI-MANON LESCAUT: "DONNA NON VIDI MAI" 8)ENCORE: LARA- "GRANADA"